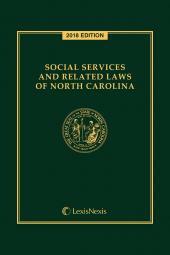 An ideal volume for human resource professionals, active and retired North Carolina employees, and all attorneys who specialize in pension, benefit, or estate law. 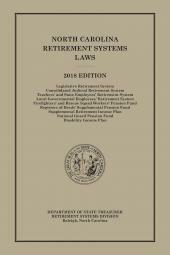 North Carolina Retirement Systems Laws is an ideal volume for human resource professionals, active and retired North Carolina employees, and all attorneys who specialize in pension, benefit, or estate law. Chapter 128. Offices and Public Officers. Chapter 135. 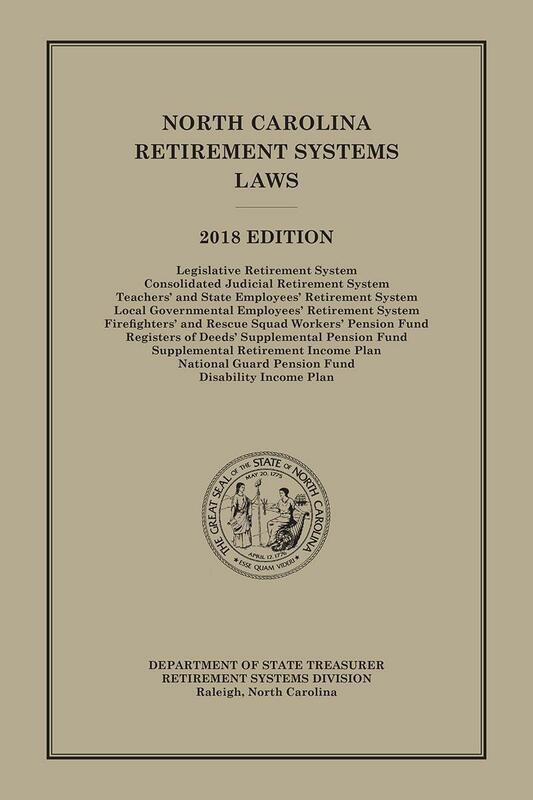 Retirement System for Teachers and State Employees; Social Security; State Health Plan for Teachers and State Employees. Chapter 143. State Departments, Institutions, and Commissions. Chapter 161. 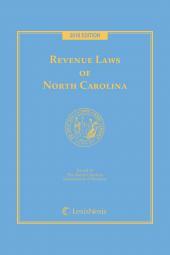 Register of Deeds.